Google and Id software confirmed that Doom: Eternal” will run at 4K resolution, 60 FPS, with HDR support on Stadia streaming platform. Doom Eternal gameplay was shown later on and all sign point to Doom Eternal release date being set in Q4 2019. 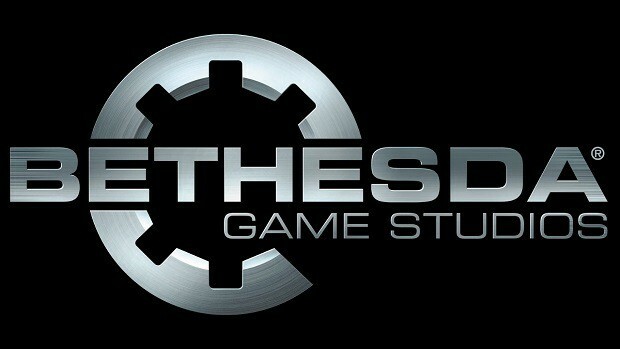 Doom will be present at E3 2019 where Bethesda will discuss the game and we may see new Doom gameplay during the E3. Running Doom in 4K with HDR would require a strong internet connection for Google Stadia. Yesterday at GDC, we finally saw what Google’s vision for gaming was. The Google Stadia—a multi-device cloud gaming system that could run even on the lowest specification machines. 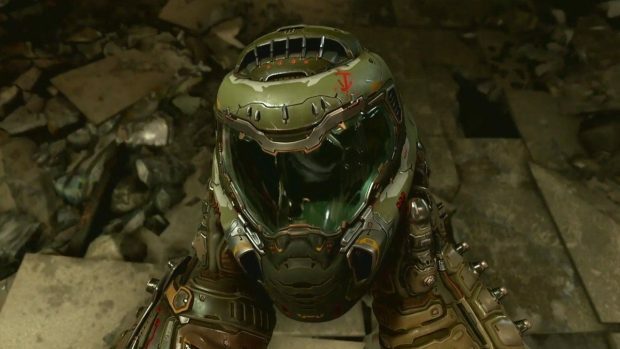 And now, we’re learning that Id Software’s upcoming action sequel “Doom Eternal” is coming to Stadia, Id and Google announced during the Game Developers Conference in San Francisco on Tuesday. Google’s Stadia promises to run games seamlessly at 60 FPS and 1080p gameplay on any device as long as it has Google Chrome on it. That includes tablets, phones, laptops, and televisions. If you don’t realize how insane that is, consider this: You DON’T NEED a powerful PC; you can use your low powered computer. Games will be stored and run on Google’s servers. Stadia will have pause/play options, there will be no need for any installations. Just pick up your device and start playing Google Stadia. 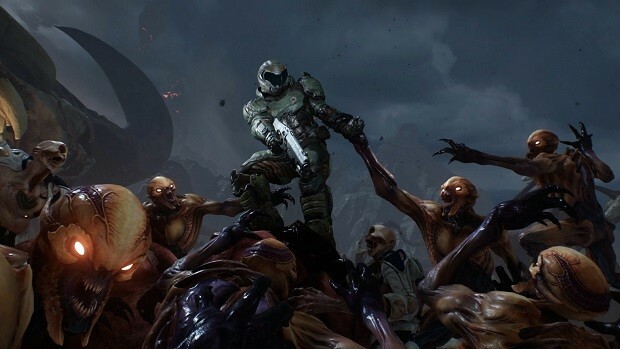 Id software has said that “Doom Eternal” will feature 4K resolution, 60 FPS and HDR support on the Stadia. A playable demo is currently available at GDC. 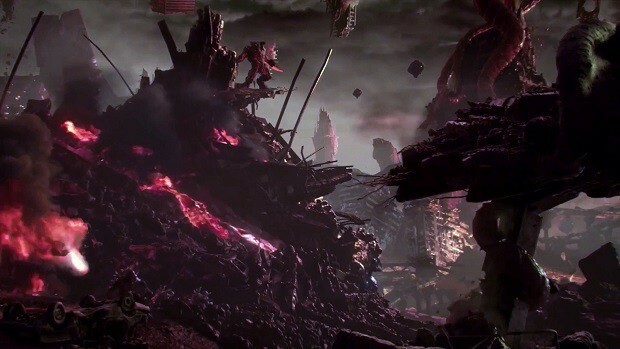 Doom Eternal takes place partially on Earth, where a full-on demonic invasion is underway (and apparently got help from the inside (from the UAC). The game will have more lore, more weapons, more gore, and even more metal. Dates for both “Doom Eternal” and Stadia have not been confirmed, Google said it has plans to launch Stadia this year.